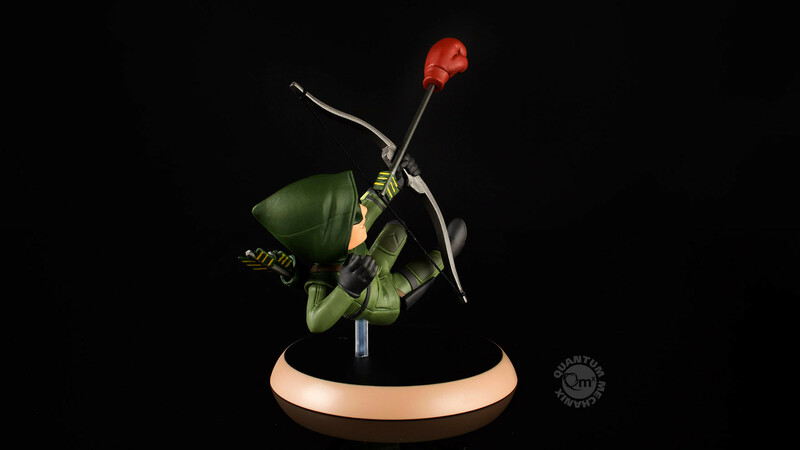 Oliver Queen is feeling a little punchy with the Green Arrow Q-Fig PVC Figure. 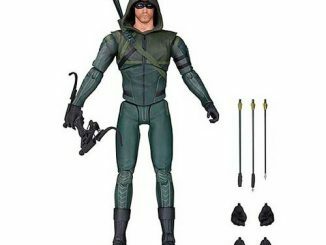 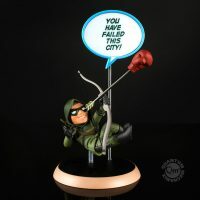 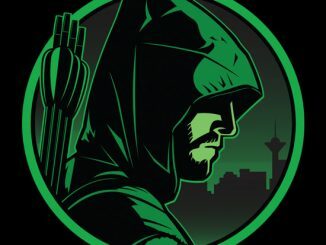 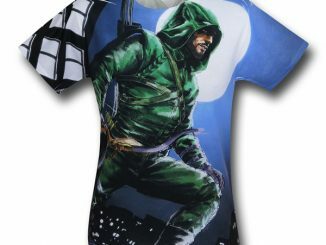 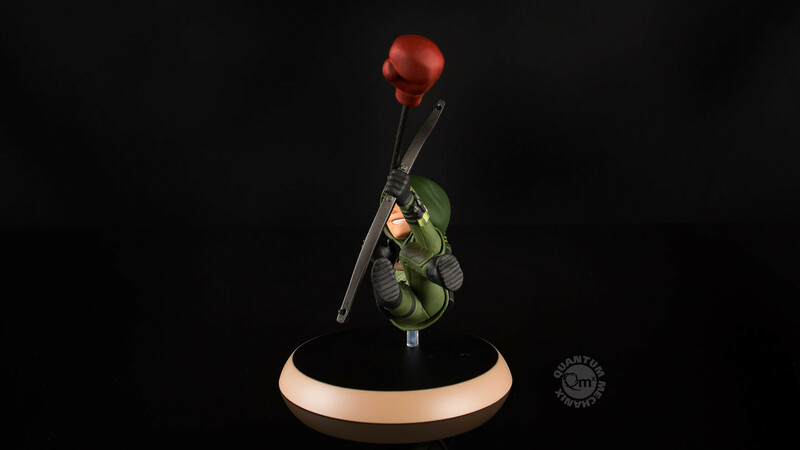 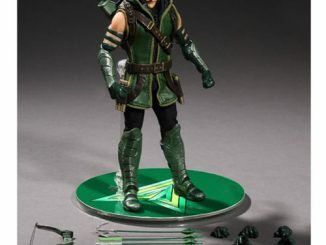 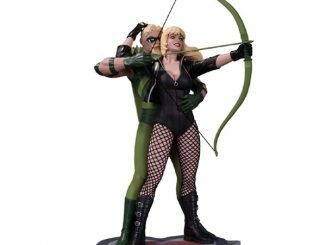 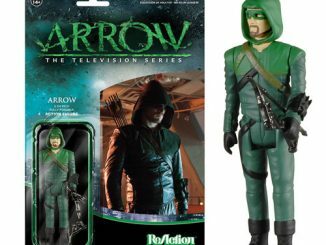 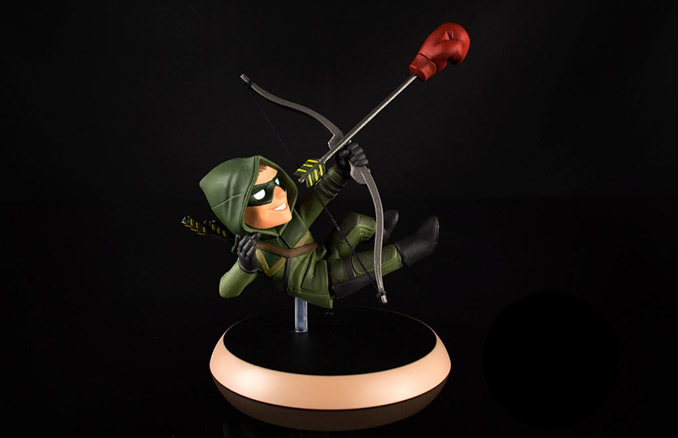 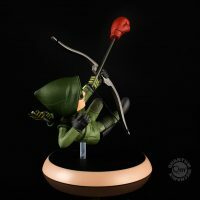 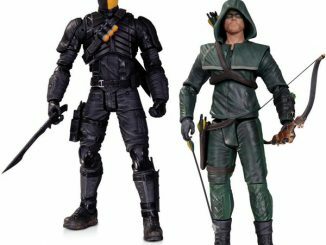 Standing 4-inches-tall and based on Stephen Amell’s character in The CW’s Arrow, this PVC statue features Green Arrow firing off his iconic boxing glove arrow. 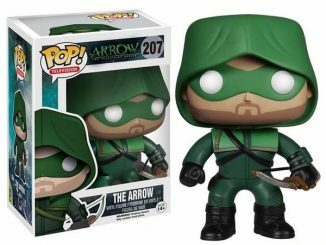 And how many people were expecting this classic comic book item to actually make it into the grim and gritty world of the television show? 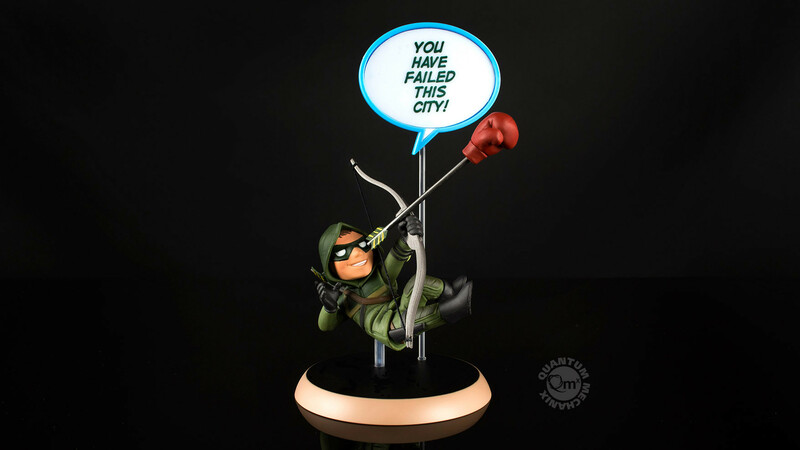 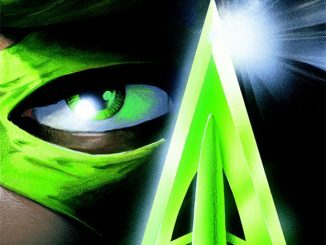 Hats off to the producers for making this admittedly cheesy concept work on the show. 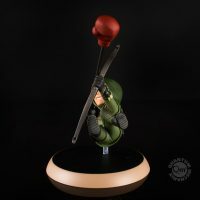 In addition to the character’s chibi style and action pose, the figure also comes with a whiteboard speech bubble that can be used to write your own phrases or sound effects. 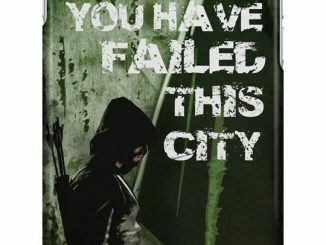 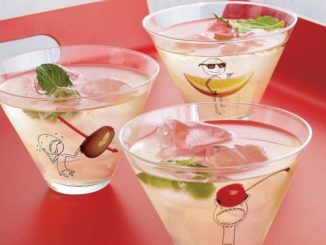 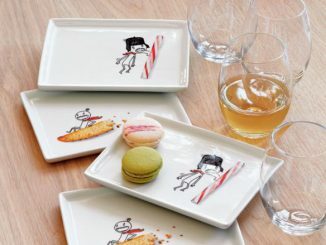 Available for $14.95 at qmxonline.com.